The workplace almost feels like home for your employees. They spend a good amount of their waking hours there, some even more. It is your responsibility, whether as the building manager or CEO, to create a conducive workplace they would not mind to be in most times of the day. You might not realize it yet but the workplace design has so much to do with an office’s atmosphere. When so much clutter is around or space has been lacking for everyone to enjoy personal space or perform their tasks, it is probably an appropriate opportunity to think about a revamp and give your office a lift – literally and figuratively. An office refurbishment is an important improvement project you must get into once in a while to ensure that the spark in the workplace never goes out. When it starts to get boring and your employees become complacent, productivity decreases, which is definitely bad news for the company. It’s an investment worth the money since your company revenue is on the line. Try to think about the possible benefits you could get out of it. From an executive’s perspective, interior renovation gives your company a new look from within, which can coincide with a rebranding. For your employees, an upgrade in their quality of life is a priceless reason for them to stay. The morale in the office is down and your employees need a lift to refresh their energies. If you create better working conditions for everyone, you will alternately give your workers more reasons to keep doing what they are doing right and abandon bad work practices. A comfortable and conducive working environment can help usher better productivity in all levels so do an office refurbishment to enhance their productivity. Your office space is getting smaller by the day. If you find it difficult to obtain new office supplies or even move freely in your working environment, there are probably more clutter piling up than you are paying attention to. A refurbishing can help you maximize your office space down to the last square foot. You can get help from a credible office fit out company to organize your workplace and make use of floor space efficiently. Your office security is on the line. 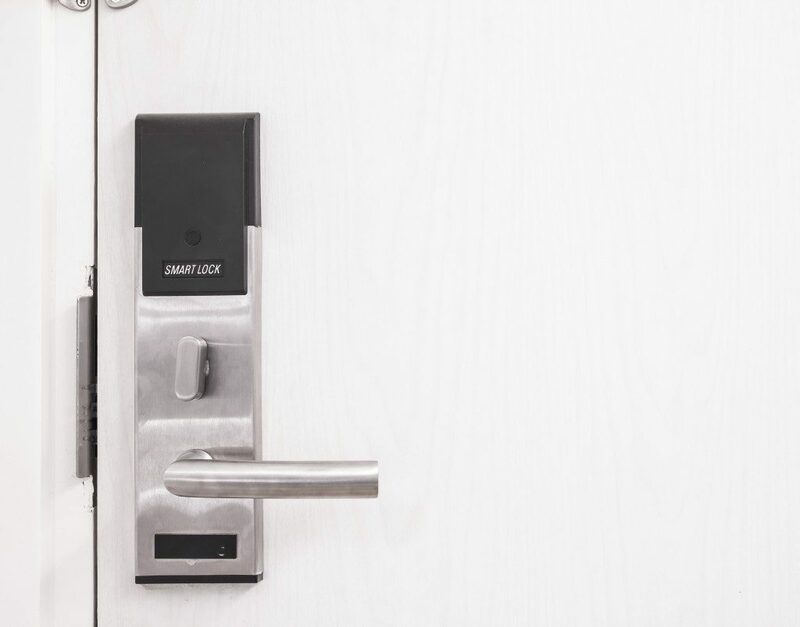 When the safety and security of your company are on the line due to locking mechanisms that are getting rusty and old office spaces that are weak, it is definitely important that you have a roundup of your current working conditions and work on where it needs improvement. Your company image needs a lift. Nothing could flip a bad impression to a good one than a wonderful design. And because first impressions matter to your company’s growth and success, this is worth the investment. You want to make a positive impact on the environment. Going green is another important reason that you should start working on improving your office conditions. A new office design might be all you need to start improving your employees’ performance. Whether you need new furniture purchases or a complete redo of the entire office, the only choice to make is when to make the change. It is for your company’s continued success, after all.